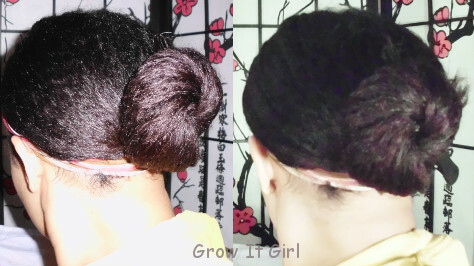 The hair regimen I used to grow my hair to hip length and beyond is very detailed. I know this regimen page can seem a bit overwhelming, but I wanted to give details on the steps I take and product suggestions. 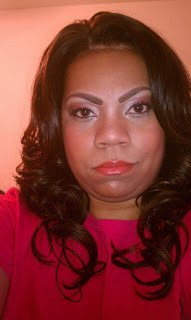 The toughest part of creating my regimen was finding the products that worked well for my hair. I used this regimen for a number of years and it can be used by any hair type including natural, texlaxed or relaxed hair. My regimen has not changed much from when I was natural to now that I am texlaxed. Seal and moisturize at least 3 times per week, along with Greenhouse Effect (GHE) or baggying. 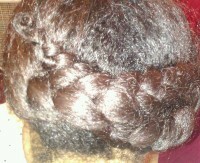 My hair is prone to dryness GHE and baggying holds the moisture in and allows products to penetrate and stay longer. 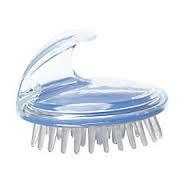 Optional: Apply topical growth aids and scalp massage 3-5 times per week. I have a full wash day every Sat. 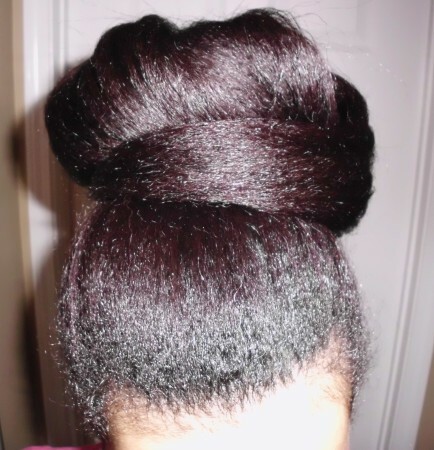 I pre-shampoo, shampoo, deep condition with heat, steam or under a soft bonnet dryer. My products vary from week to week. I only use heat for length checks or after a fresh texlax. I do not have a set schedule to texlax but there is a 10-week minimum. My hair holds up better if I do not stretch to 16 weeks because it’s too so much stress on my hair. 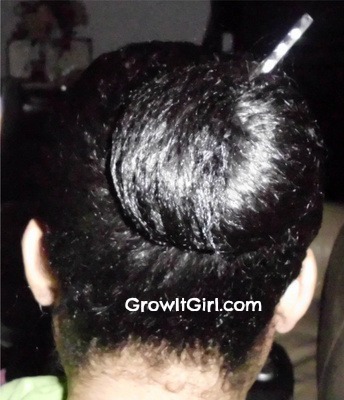 I have stretched up to 26 weeks and I realized long stretches are not beneficial to my hair. My everyday styling is minimal: buns, wigs, or French braids. So far this year, I’ve only worn my hair down 2 to 3 times max. 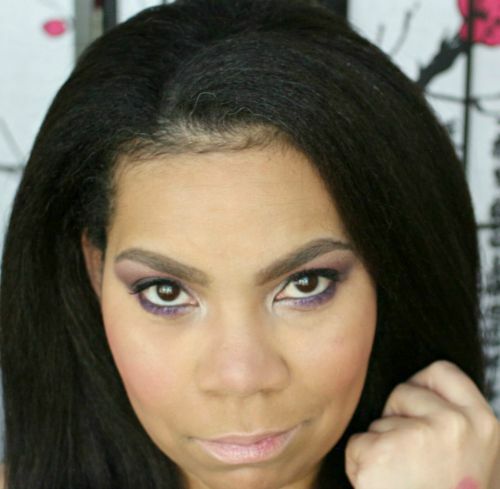 The products and techniques I use each wash day vary. However, I have 5 Easy Steps To A Successful Wash Day that I used to plan each one out to make it less stressful and faster. Cowash as needed or when my hair is calling for water. There are times when I just rinse my hair with plain water. I sleep with a satin bonnet or scarf and use a satin pillowcase. Deep Conditioners: Shea Moisture Purification Masque, Neutrogena Triple Moisture Conditioner, Suave Almond and Shea Butter, Aubrey Organics Honeysuckle Rose, and Jessie Curl Deep Conditioning Treatment. * I refuse to spend an excessive amount of money for hair products. I am a hair junkie but I’m a junkie on a budget. My hair tolerates silicons well and some of the products I use do contain silicons. I clarifying and chelate at least once a month to ensure I do not have any issues with build up from using silicon based products. Lastly, Eating a diet full of fruits veggies and exercising. I have noticed an increase in growth when I eat right and exercise. I use a number of products and this list is not all inclusive of my products. 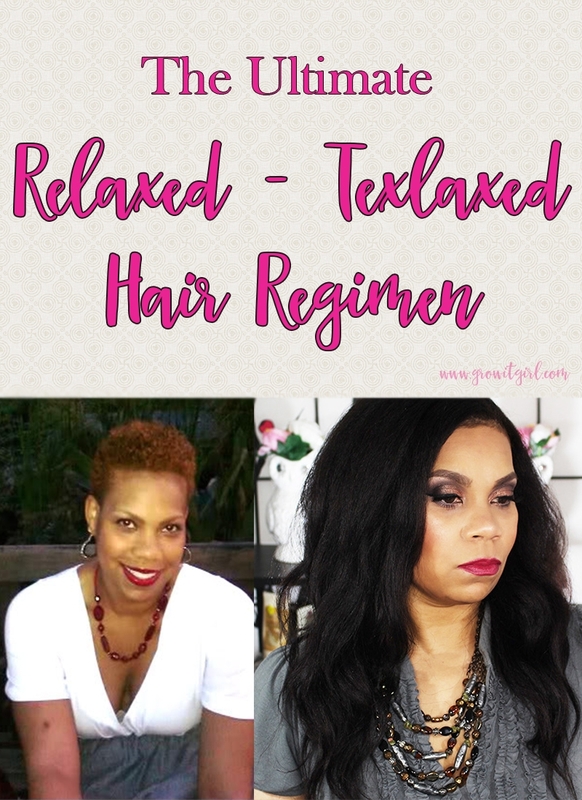 Please remember my regimen texlaxed – relaxed hair regimen is not specific to relaxed hair and has been the basic structure of caring for my hair natural, relaxed, and texlaxed. This list will be update periodically.